Insanely effective FREE tools to amp up your productivity! 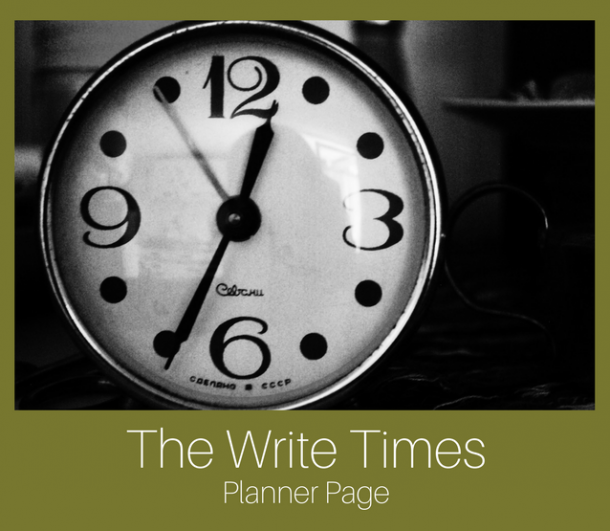 Tired of having no time in the day to write, and feeling the writing dream slip away? You need this writing resource! YOURS FREE! 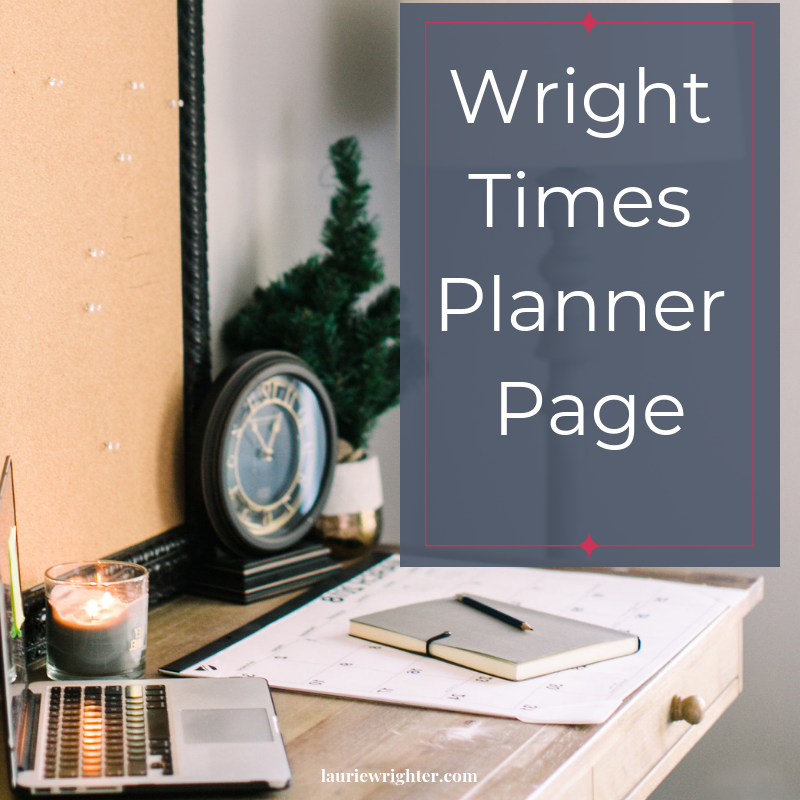 A planner that will help you to plan your day, schedule all your ‘must dos’ first, and then plop in your writing where you have extra time. If you use it, the words will come. Sometimes all we need is a place to write things down, something to colour in and some delightful motivation. 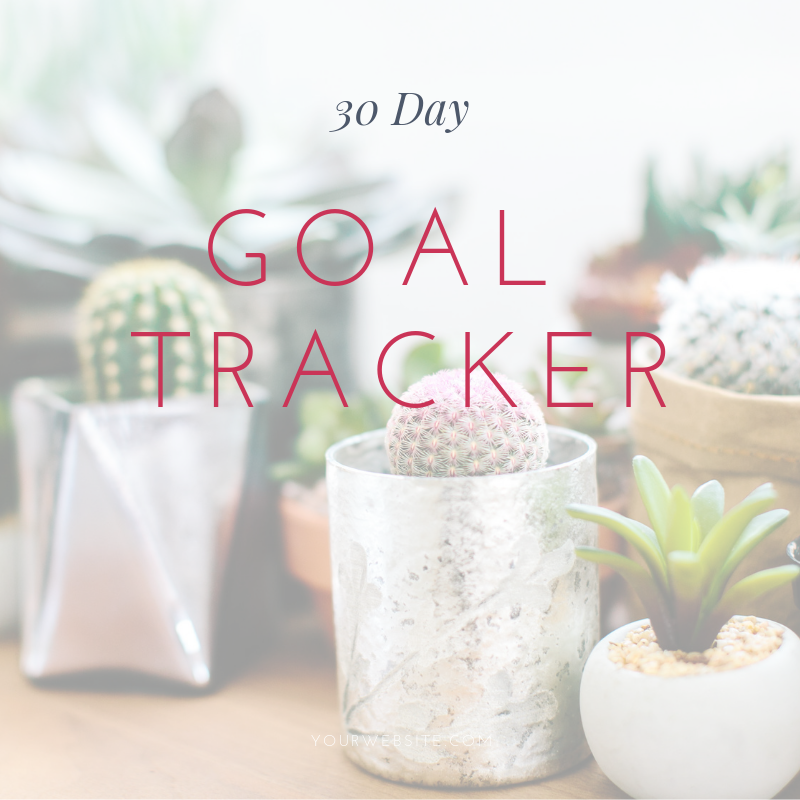 This instantly actionable goal tracking sheet allows you to seduce yourself with a sizzling hot reward when you meet your goal! 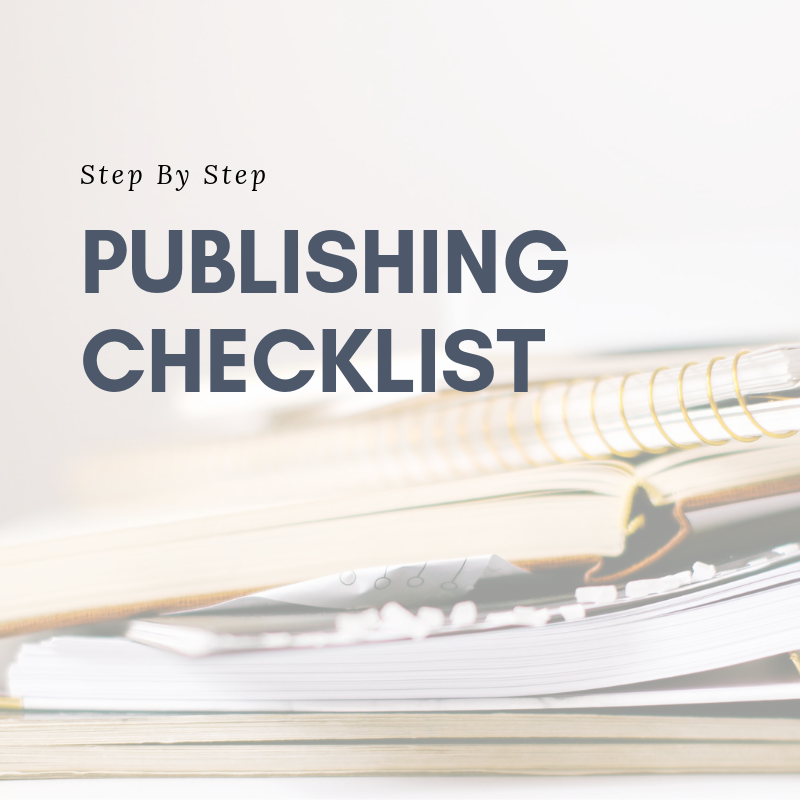 All the books I recommend have directly contributed to my author earnings RISING, almost as soon as I implemented the strategies I read about. They are just that good. Also, if you end up buying one of these books after clicking on them here, I will make enough moolah to buy a cup of coffee or, if I’m lucky, a new keyboard protector! I can’t type anymore without a keyboard protector like this one. I highly recommend one if you like salsa, have kids, or just really like your computer to not get dirty!